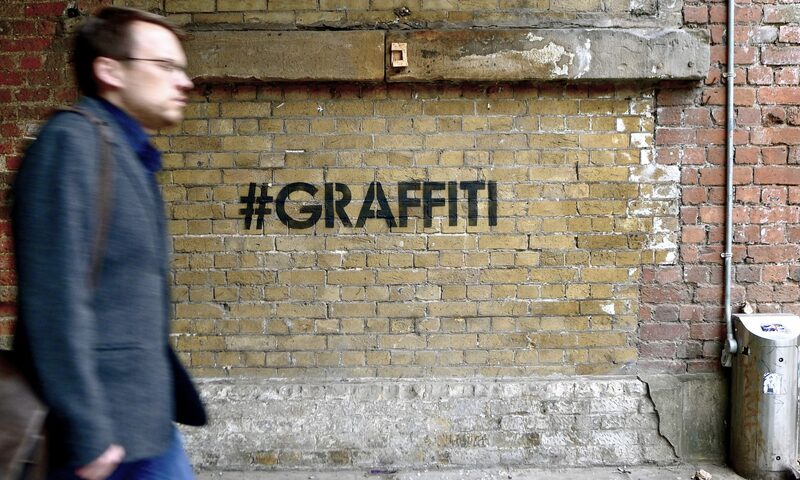 Vandalog’s friends at Arrested Motion have curated their first show, due to open this week in Hong Kong. 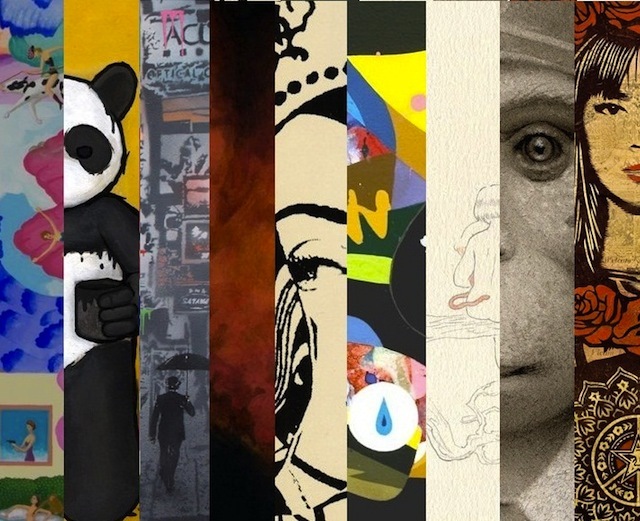 East West Connect consists of an impressive group of13 artists who are either of Asian heritage or whose art has been influenced by the Far East: Luke Chueh, Faile, Shepard Fairey, Evah Fan, Stella Im Hultberg, Tat Ito, Akino Kondoh, Travis Louie, Tomokazu Matsuyama, Brendon Monroe, Edwin Ushiro, Nick Walker and Yoskay Yamamoto. 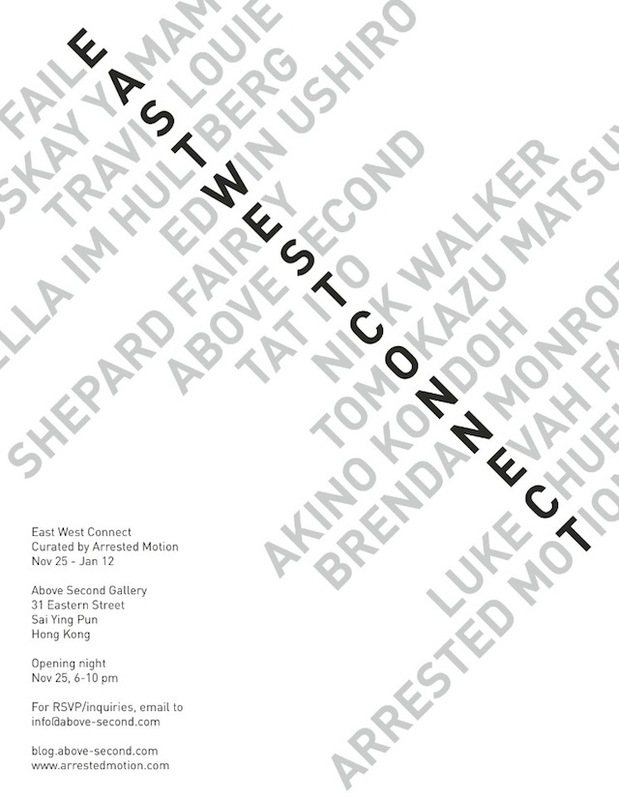 East West Connect will be at Above Second from November 25th through January 12th, with an opening on November 25th.